HEADHUNTERS SAYS: For $129 you can get a pretty good fly rod. 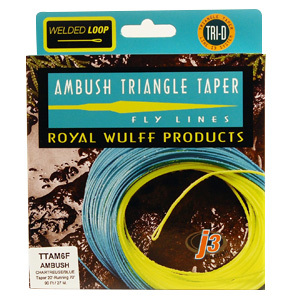 And you can get a great fly line. 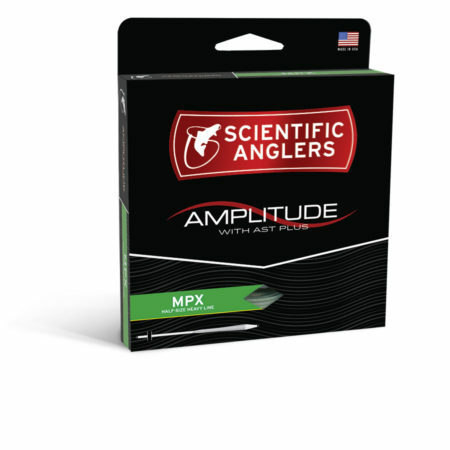 The new Scientific Anglers Amplitude is the slickest shooting line you will ever cast. 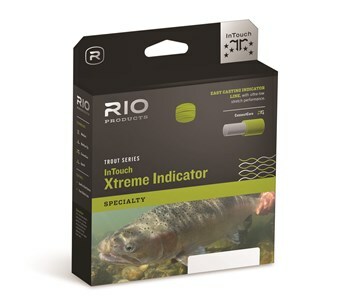 Maybe too fast, in fact we’re not sure we’d recommend it for beginning anglers. But if you’re an advanced caster who fishes in situations where maximum distance and speed are required, you will love this line. SA rates this line as a 1/2 line size heavy, but in todays world of underrated line weights, this almost feels like a standard sized line. The textured coating will definitely add some distance to your cast.